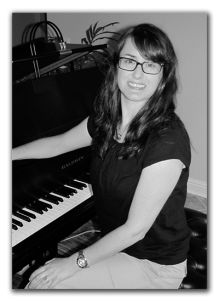 Tara Jasmine has over 30 years of playing experience and 15 years of teaching experience. Growing up she studied under Claire Saffell and Jean Whitesell in Sonoma County, CA; where she took private piano lessons, participated in yearly evaluations and performed in a variety of settings. She is currently studying under Diana Murray-Tudsbury to continue her musical education and development.